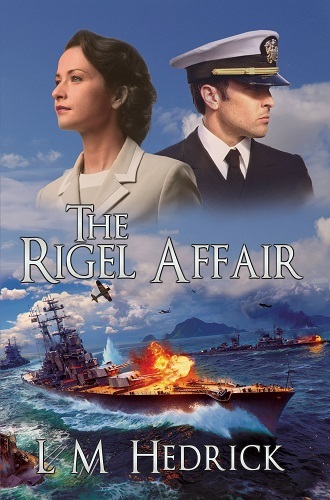 After the 1941 Pearl Harbor attack, Charlie sets sail for Auckland aboard the USS Rigel. And there she is, the girl of his dreams. Mattie is everything that Roxy isn’t— sophisticated, tender, and patient. But the war intervenes… Rigel embarks for the Pacific war zones. Lynette grew up listening to her mother Mattie’s stories about her WW2 love for US Navy Diver Charlie. She used Mattie’s 30 letters from Charlie, and together with her insightful editor/advisor husband, Bud, they completed extensive research to give reality to The Rigel Affair. Lynette has published multiple short stories for NZ magazines. Both Lynette and Bud have completed numerous Creative Writing courses at Auckland University. Lynette is an accomplished expressionist Artist, with works sold internationally.